CFS is a supplier of PTFE tapes and coated fabrics to the food and beverage industries. 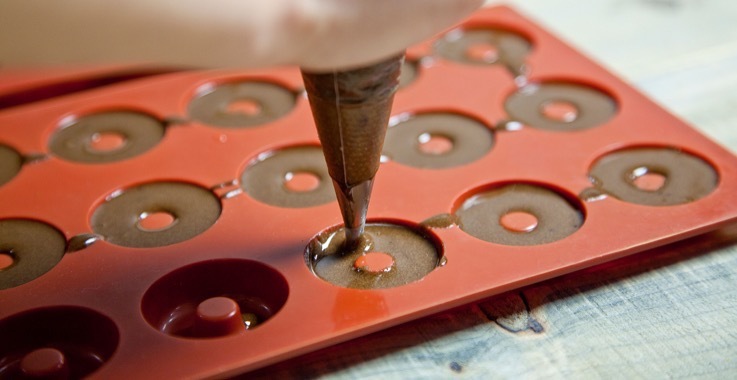 In addition, custom food grade silicone molds can be produced for baking and candy making. PTFE glass fabrics consist of a woven fiberglass that has been coated with a PTFE resin. They are designed for a wide range of applications and come in several grades to meet specific performance requirements. 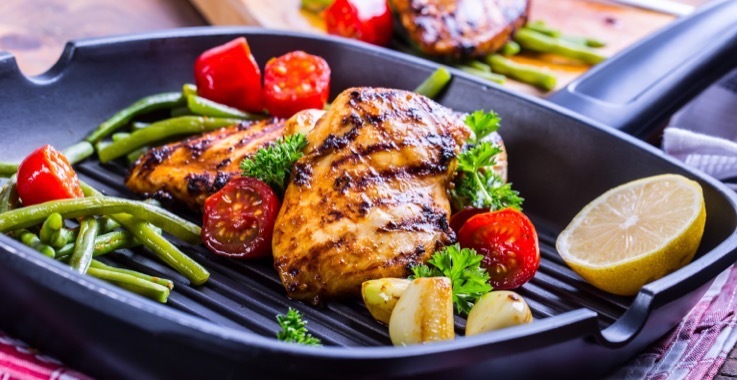 These fabrics have a nonstick surface, perform well under temperatures ranging from - 100° F to 500° F.
PTFE tapes serve as durable non-stick coverings in heat sealing applications. Packaging materials will not stick to surfaces covered with PTFE tape. The tapes resist high temperatures and provide heat transfer from the sealing unit to the sealing area on the package. PTFE tapes are available by the roll for use in heat sealers and vacuum sealers. CFS has custom molding capabilities which include food grade silicone. Work with our in-house engineering staff to design your perfect products. Our 3D modeling capabilities and rapid protypes help insure fit and function before production begins.